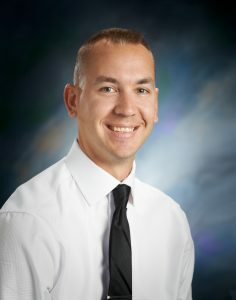 Phil is a graduate of Riverside Junior/Senior High School in 2002, and also attended Duquesne University and The University of Scranton following a Pre-Medical major and Statistics minor. Out of pure chance, Phil decided to obtain his Real Estate certification and experiment with Real Estate investments & sales. In 2006-2007, Phil started Real Estate full time and by 2008-2009 was named the Greater Scranton Board of Realtors “Rookie of the Year”. In the years that followed, Phil consistently ranked in the GSBR’s Top 10 Realtors as ranked by total sales volume. 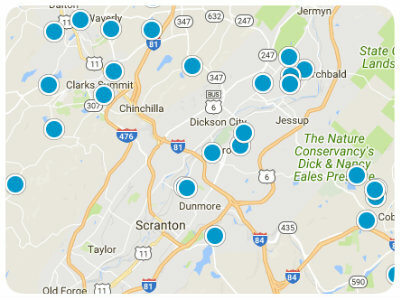 In 2015, Phil and his business partner George Plisko decided to open their own Real Estate company, in an attempt to change the face of Real Estate marketing throughout Northeastern Pennsylvania. Thus, The Agency Real Estate Group was born. In their very first year, The Agency quickly accumulated some of the area’s top agents, and easily surpassed their initial sales goals, selling north of $30,000,000 in total sales volume. Phil lives in Avoca Borough with his wife, Dori Godlewski, and their 2 sons. 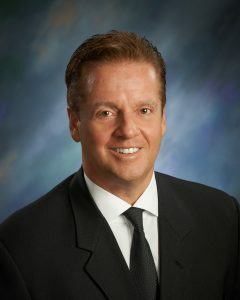 George has served as co-owner & developer of Moosic Realty Partnership since 2000. Prior to the formation of Moosic Realty, Mr. Plisko served as owner & operator of BCD Construction Inc. since 1984, and also served as a field worker for Simplex Industries Inc, before being promoted to purchaser/sales for Simplex. George’s background knowledge of the construction industry is superb, and that knowledge is used on a daily basis with The Agency Real Estate Group. Over the past 29 years as a general contractor, George has constructed several thousand residential modular units as well as commercial projects. His experience & dedication to the Real Estate industry is unmatched, while his Bachelor of Science degree in Marketing from the University of Scranton separates him from the average investor. George is very active in the local community, participating in several charitable & worthy causes, such as the Geisinger Children’s Miracle Network and the American Heart Association. George is also involved in local politics, sports, and outdoor activities. George lives in Moosic’s Glenmaura Development, with his wife Theresa, and have a daughter (Kirsten) who lives in Delray, Florida.